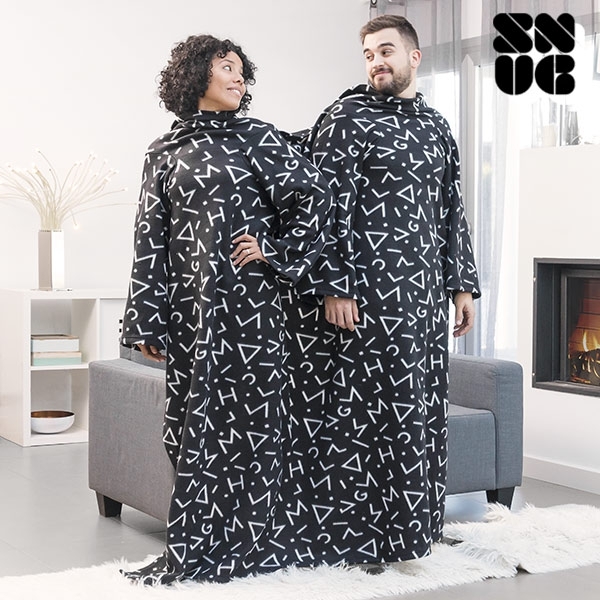 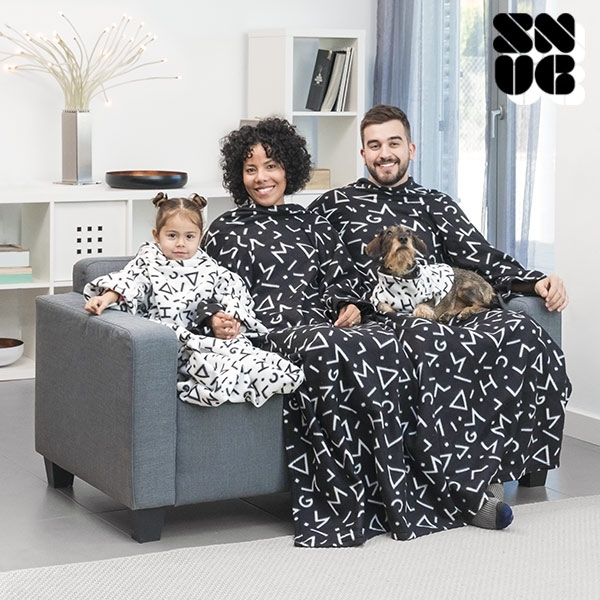 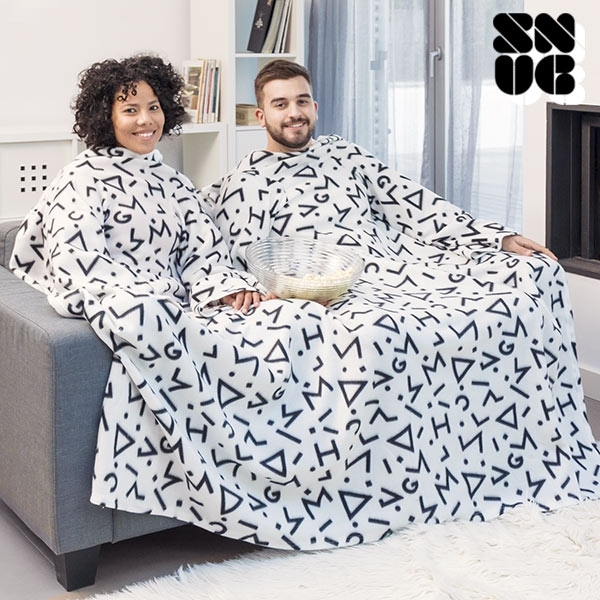 Buy the most original snuggies at BigBuy at the best wholesale prices, such as the Snug Snug big twin double symbols snuggie! 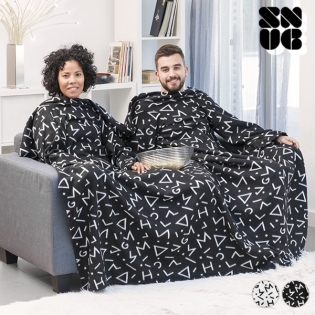 A comfortable blanket with sleeves, perfect for couples with its double design. 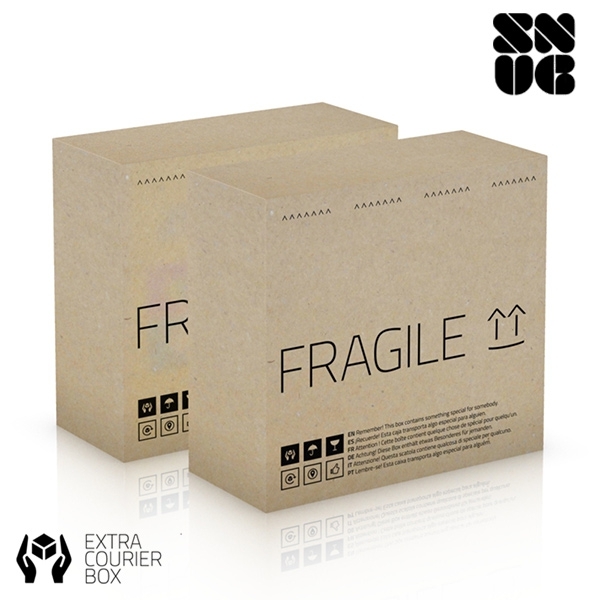 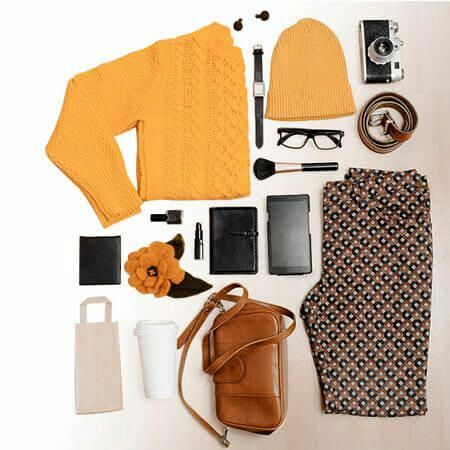 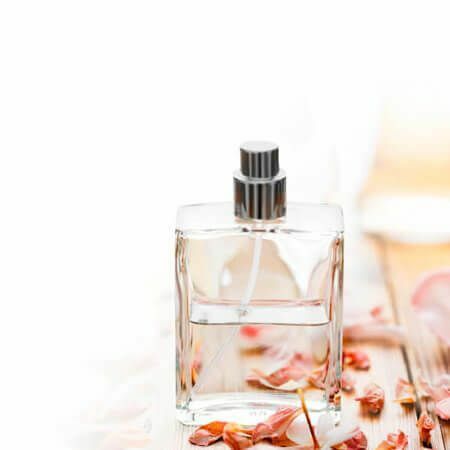 Ideal for staying well wrapped up at home on those cold winter days.